While the traditional relationship between sales rep and customer may have once been a highly transactional one, the role of the sales rep is changing. Reps are transforming from transactional "order takers" to strategic partners, identifying trends and participating in planning, forecasting, product development, and marketing. New technologies like Handshake's mobile order writing solution are freeing up sales reps' time to concentrate less on administrative tasks and more on strategic conversations. The result? Faster reps and more orders. 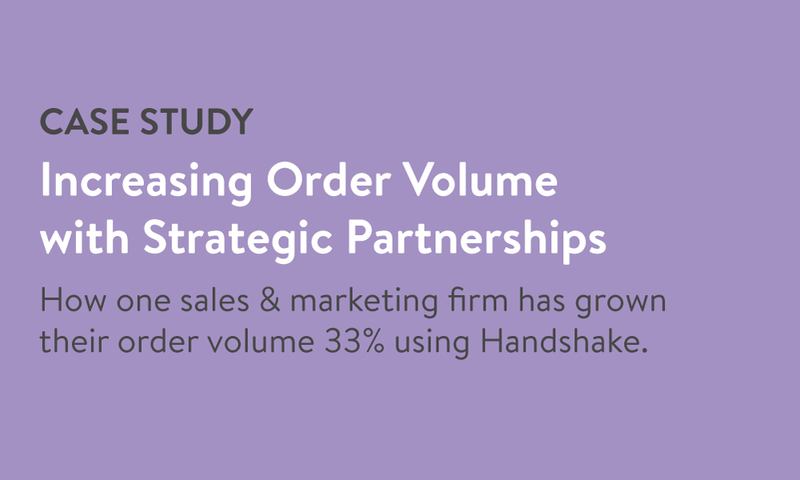 In this case study, you'll find out how Outtech, a leading sales and marketing firm in the Outdoor Industry, experienced 33% YOY growth in orders written with Handshake. How Outtech has seen 33% YOY growth in orders written. 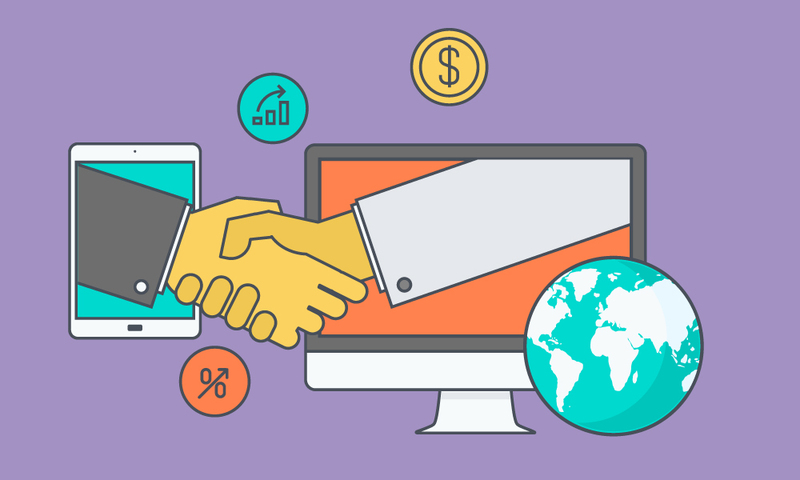 How Handshake has helped Outtech streamline their order management processes. Why technology is able to help Outtech build strong, consultative relationships with customers.